When I last published, it was all about taking a break from social media and why I think it’s useful. But I ended up not only doing that. Instead, I also took a break from writing (which save for a recent trip is not something I usually do). When you end up taking that kind of time off from writing, you can’t help but build up a backlog of ideas for content that will eventually find its way to be published. Before getting back into the usual routine, I thought it worth sharing some upcoming plans I have for the site that will impact those of you who read regularly and those of you who may be new readers or who are just stumbling across this post. First, the why behind what you’re going to read. I’ll keep it short. I’ve been writing regularly on this site for several years. It’s something that I enjoy doing, and it’s something that’s allowed me to meet a lot of really great people, to share what I’ve learned, and to learn from others (via comments, emails, etc.). However, the landscape of blogging, publishing (in this case, how we disseminate information via, say, RSS or Twitter), and how people are reading (from a desktop to some mobile device) is changing. And I want to be able to keep up with that. Furthermore, because of the nature of those who comment or who email me also give insight as to how people are reading this site. As part of an upcoming redesign, I also want to change how advertisements are handled, and I want to introduce memberships. 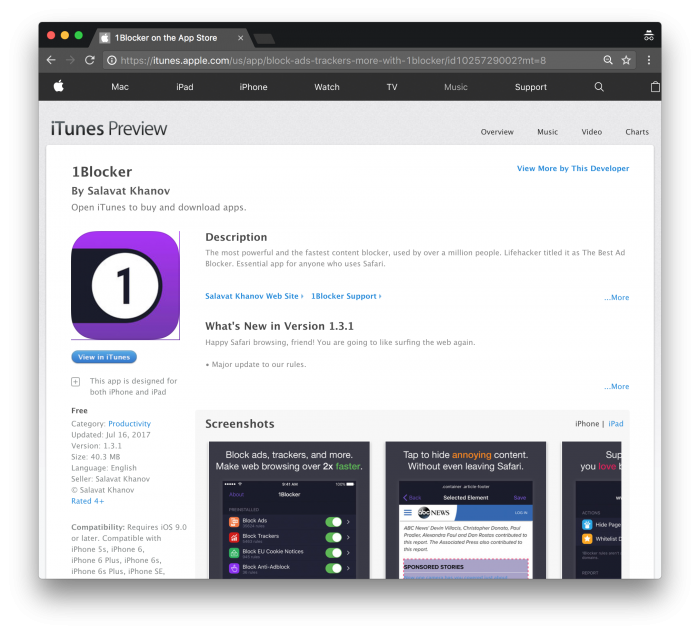 First, it’s evident through the various extensions that we’re seeing for all of the major browsers that blocking advertisements is becoming the norm. And I get it: We’re having our experiences tainted by obnoxious advertisements that are far more intrusive than, say, commercials have ever been. But the extensions are going a bit far, too. For example, some extensions go as far as to block analytics. On the one hand, I get that: If a person doesn’t want to be tracked as to what they are doing on a site, cool. On the other hand, the person (or people) who are running a site can continue to make their content as good as possible if they know what people are viewing on their site. Personally, I’m only interested in what content is most interesting to readers. But that’s beside the point. When it comes to advertisements, I’d prefer to have partnerships or sponsorships where I can provide unobtrusive images and links to software that I use or believe it relevant to those who are reading this site. And thus, that’s what’s going to be part of the re-design. 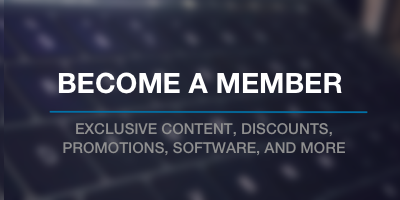 The second component of the re-design is offering a membership for particular content. Some people are not a fan of the whole “5-day-a-week posting” thing. I’ve been thinking about how to best cater to those who enjoy reading but don’t want to feel the overflow in the reader or whatever software they use to keep up with posts. 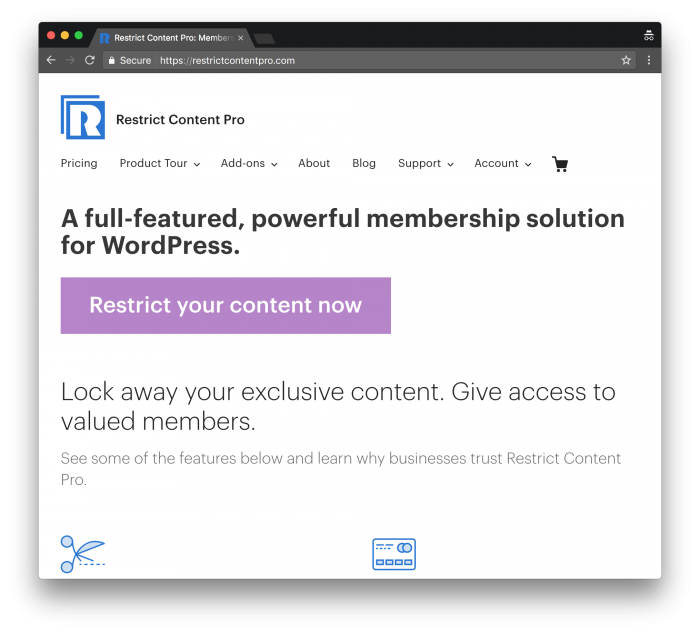 Others are interested in reading, but the level of content isn’t always ideal because WordPress developers are all across the board concerning experience. I can’t write things that cater to all types (plus I’m learning new things on my own each week). To that end, memberships will be primarily for those who are looking to start, say, at the ground level of tooling, object-oriented programming, etc., and move up from there. This means the posting schedule will be cut back to maybe three days a week with one or two being dedicated to members of the site. This way, there’s a balance between something relevant for most while content that’s relevant for those who have paid. Generally speaking, I think the advertising model on blogging is dying. Maybe not, but with the rise of certain extensions and even the backlash of the way certain sites are designed, I’d rather move with the changing tide. Furthermore, it’s not so much that I don’t want to support those who are doing good work in WordPress or even some of my friends. On the contrary, really. It’s more that I want to be able to do so in a more creative, and more helpful way for all parties involved. Finally, I know some of the content that I write is not useful, relevant, or helpful for all readers. People are all over the place with their experience concerning WordPress and development in general. For those who are looking for a way to straight from the ground-up, that’s what I’m hoping to achieve. First, though, there are some architectural and design changes I’m looking to implement first . But I’ll document that process once it starts.